The South Carolina Chimney Sweep Guild is a non-profit association of chimney service professionals. We promote chimney safety programs for the public while helping to promote our member companies as the best local resource to care for your home safety needs. For centuries, chimney sweeps have kept homes safe by cleaning the soot and creosote from chimneys and venting systems. Professional chimney sweeps offer a wide range of other services as well including inspection, repair and maintenance. Why Does a Chimney Need to be Swept? When wood or other solid fuels are burned, the fire isn't hot enough to burn all the chemicals in the wood. These unburned chemicals create the smoke you see rising from your chimney. Some of these chemicals turn into solid particulates - soot and creosote - that line the walls of the chimney. 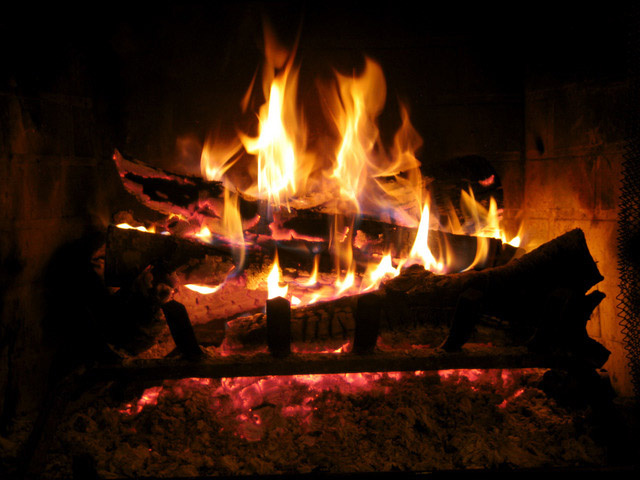 Besides closing down the chimney's passageway to prevent proper drafting, creosote is highly combustible. A later fire, burning at a high temperature, can ignite this creosote and cause a dangerous chimney fire. Sweeping the chiimney removes combustible creosote and leaves the chimney passageway unobstructed so the fire can draft properly, helping the wood or other fuel to burn more efficiently. Any fireplace chimney or a chimney venting an appliance that burns a fossil fuel is at risk for buildup of particulates that can clog the chimney with dangerous debris. Smoke and fumes that are unable to exit your home through the chimney or vent can backflow into your home, exposing your family to dangerous levels of carbon monoxide. 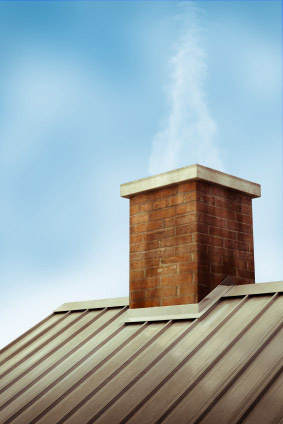 No matter what type of fuel your chimney vents - gas, wood, coal, pellet or oil - all chimneys must be inspected annually and cleaned when needed.